When you call Keystone Apartments home, you’ll gain access to our exclusive resident amenities. 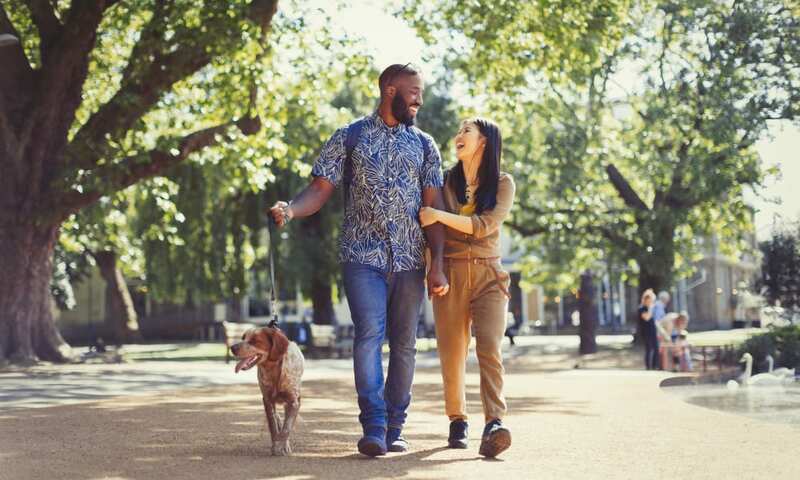 Our community puts you in a well-established, historic location close to extensive bike and hiking trails the city offers, including at the University of Wisconsin-Madison Arboretum and Pheasant Branch Conservancy in Middleton. Our new construction and updated interiors allow you to thrive and live the way you want to, in high style. Your pets are welcome at Keystone Apartments, too. Chores are simple when you use our onsite laundry facility (laundry fees are included! ), and you can pay your rent online with a few simple clicks or set up auto pay. 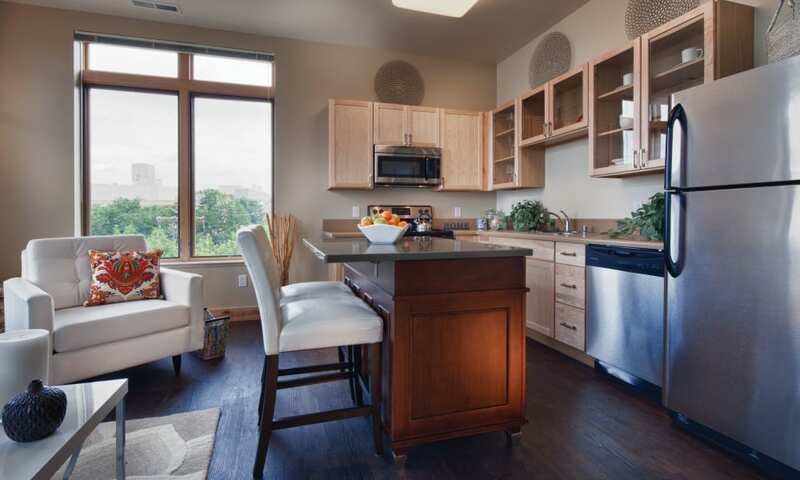 High-class living in Madison starts at Keystone Apartments. Enjoy luxury kitchen upgrades like custom cabinetry and stainless-steel appliances. Whip up a gourmet meal and use your freestanding kitchen island to display your latest culinary masterpiece. Want somewhere convenient to park your car? Take advantage of our underground parking options for rent. Most spaces even extend out to your own private balcony or patio, a perfect place for you to soak up the sun with your pet.  Contact us today to learn more about our high-end features and amenities at Keystone Apartments.